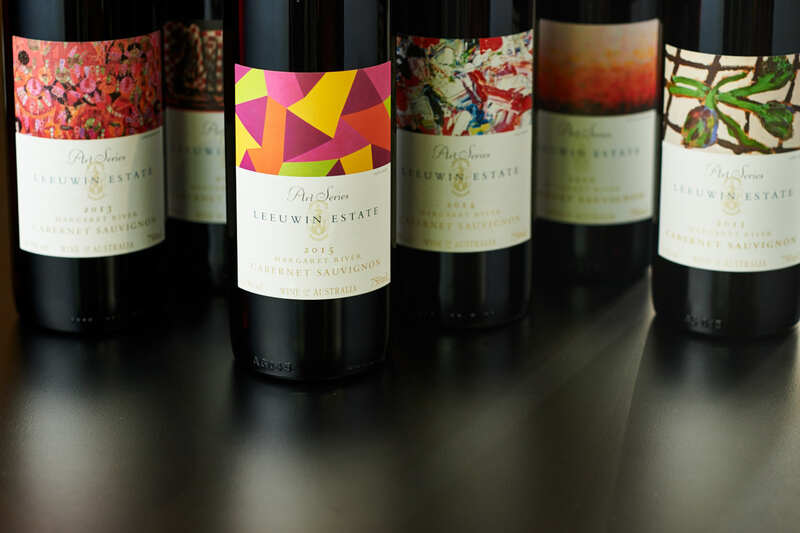 Welcome the year of the Pig with friends and family by enjoying a special eight course degustation menu at Leeuwin Estate. Available from January 28 - February 10, our degustation menu features Lunar New Year inspired entrees, mains and desserts, created using fresh, seasonal produce. Alternatively, create your own menu by choosing from our chef’s Lunar New Year inspired entrées, mains and dessert courses. To book your Golden degustation or a la carte lunch or dinner, please either book online, or call the restaurant on (08) 9759 0000.